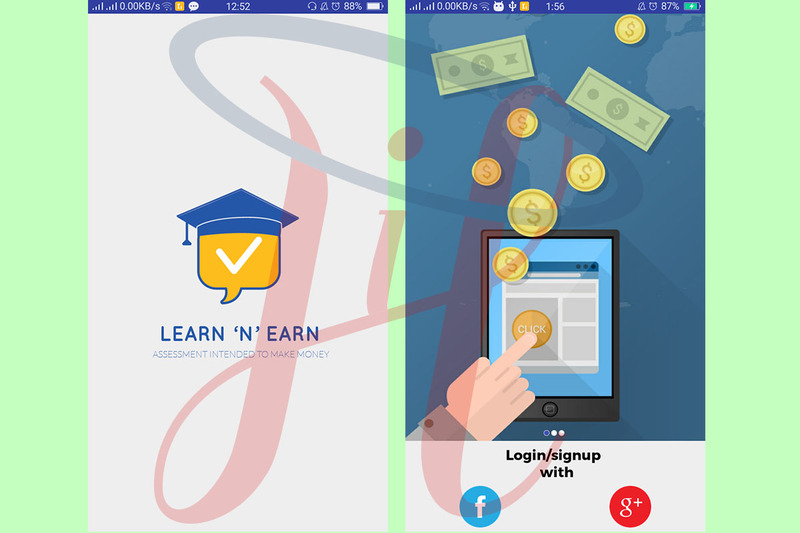 'Learn N Earn' has been developed keeping students in mind. 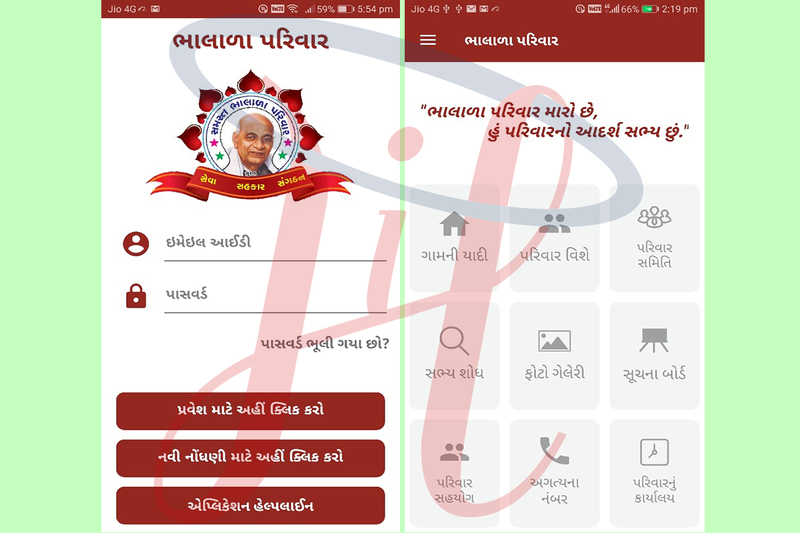 This app is easy to use and improve your learning's. The main aim of test is to make students learn more and more of their standard and earn money by attempting correct option of MCQ's and finish tests. 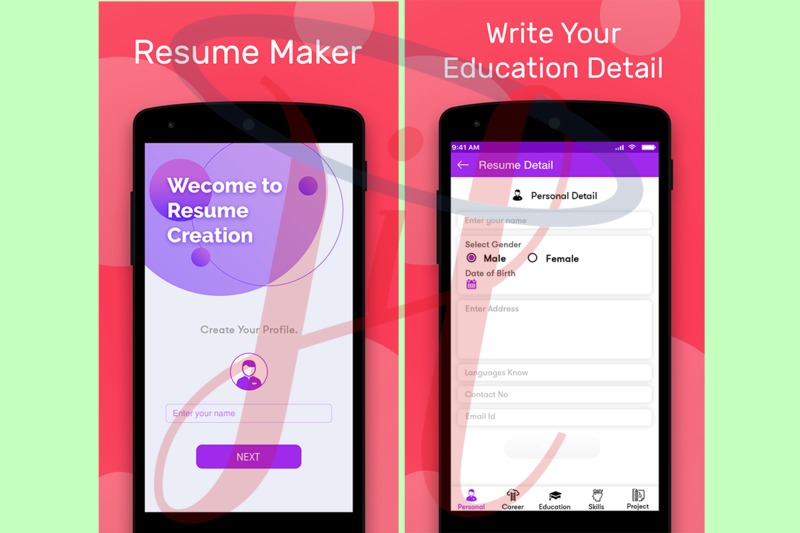 The app is fully dynamic so we keep up to date all the question papers and we have experts/teachers who continuously keeps on adding more papers so that you have much more practice. Learning have never been such a fun before, we paid for your knowledge. After you finish your test, we award you coins and coins are translated into money which you can take it with you into your banks/accounts and enjoy it as your pocket money. The more test you attempt and the more you score will fetch you more money. - Categorized into standards - perfect for Intermediate and Upper-Intermediate levels. - Each standard have different subjects - so you can excel in different areas. - Total Coins - We keep on adding coins as soon as you finish test based on correct answers. - Total Earnings - You can withdraw money whenever you like based on awarded coins. - Reaming Test - Shows tests which you can still attempt and earn more. - Completed Test - Keeps records of all your completed test along with correct answers. - Extra Test - More test which gives more chances to earn. This is only a handful of what’s inside.